GPRWMF Research Fellow Dr Farzaneh Ahmadi and her team are receiving encouraging results from their Bionic Voice Project (begun 2015), aimed at returning the power of natural sounding speech to laryngectomy and other voice-loss patients. 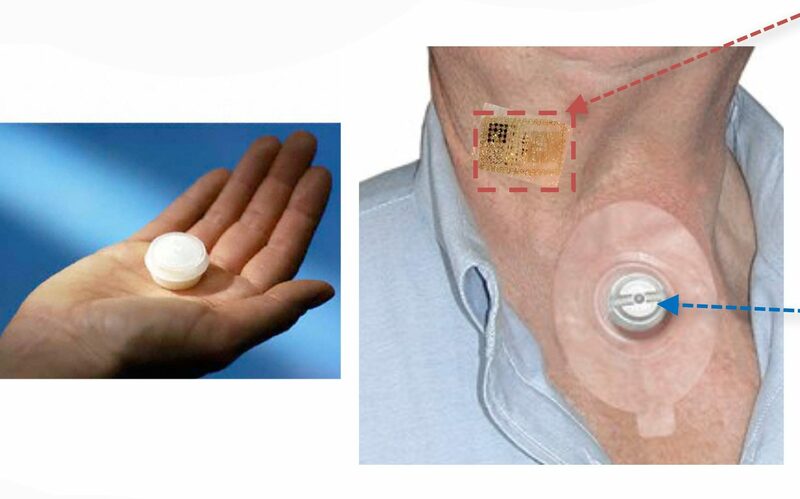 The Project plans to design the first non-invasive electronic voice prosthesis. Pre-clinical trials results published in PLOS-ONE show the successful implementation of a bionic prosthesis, naturally controlled by a laryngectomy patient. Results confirm that prosthetics have the possibility of producing a high-quality voice, giving patients real potential to have back a ‘natural’ sounding voice they can control. A video of the project can be viewed here. Congratulations to Dr Ahmadi and her team at the MARCS institute, Western Sydney University for this groundbreaking research! For more detail on The Bionic Voice Project, please click the link below.